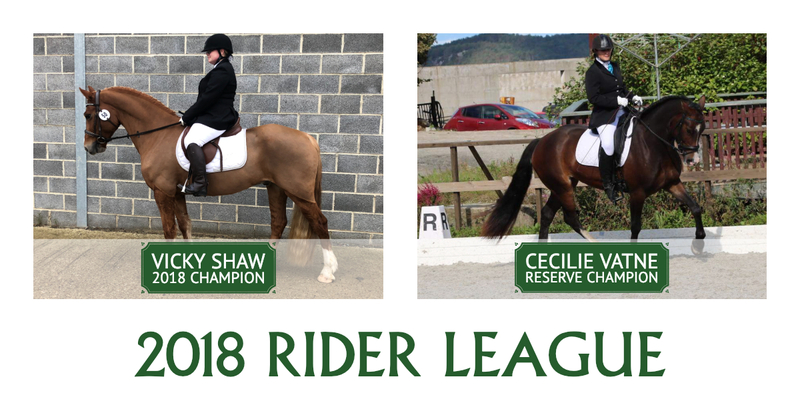 Congratulations to Vicky Shaw and Debevans Dexter, our 2018 Rider League Champion. Congratulations also to Cecilie Vatne and Heartbreaker Valentino, our 2018 Rider League Reserve Champion! Vicky is the lucky winner of our Rider League prize bundle, with some amazing prizes from Hiho Silver, Super X Country, Tail End Jewellery, Mackenzie & George and a Dressage Anywhere entry voucher. Vicky won the league with a whopping 130 points! Cecilie and Valli, a young Welsh Section D, focus mainly on dressage, but have now started jumping. They also love riding on the Norwegian beaches, climbing the mountains and walking in woods. And their Instagram feed is frequently full of amazing views! 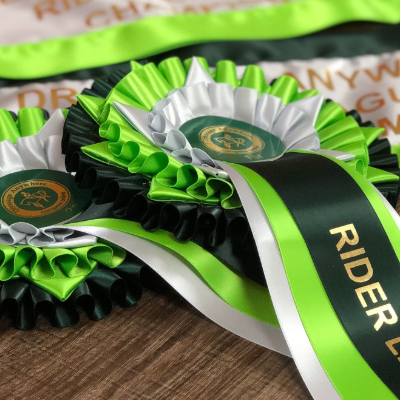 The results of the top 30 placings of the 2018 Rider League are here. The 2019 League starts this month! You don't need to do a thing to be get involved; your results in our classes (excluding Training, RDA and Ex-Racehorses) will be converted into points and automatically added to the Rider League scoreboard.